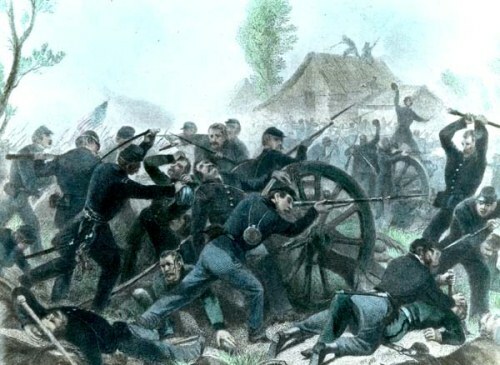 The number of soldiers in the civil war was not proportional in both sides. 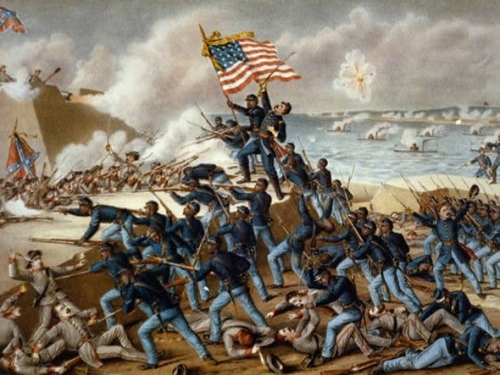 The confederate army only had 1,064,000 soldiers, while the union army had 2,100,000 soldiers. 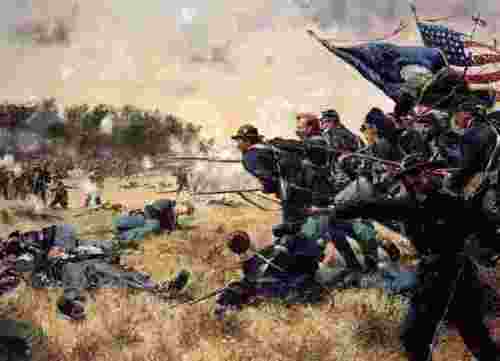 During the American history, the civil war is considered as the deadliest war. The soldiers killed in action were 2,100,000. The total soldiers died during the war were 625,000. The southern white males with the age of 18 to 40 died in the war. It has the number of 30 percent from all those victims. The southern states at that time were inhabited by more than 9 million people. The slaves on the states were around 3.4 million people. If you want to know the state in US, read Florida facts. The famous people during the civil war were John and George Crittenden. John fought for the north, while George fought for the South. During the civil war, Lincoln was famous because of his Gettysburg address. It contains 269 words. 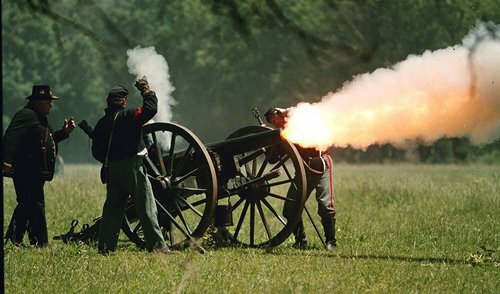 Not all of the soldiers in the civil war died because of the gun fire. 66 percent of the soldiers died because of the disease infection. Friendly fire killed one of the south greatest generals. His name was Stonewall Jackson. Look at the Battle of Shiloh for full understanding. At first, Lincoln asked Robert E. Lee to find from the union army, but he refused Lincoln’s proposition. Since he was so loyal to Virginia, he fought for the south area. General Grant’s behavior and terms was appreciated by many people such as General Lee. General Lee would not allow any bad word coming out after General Grant’s surrender. The important woman during the civil war era is Clara Barton. This lady is well known as the Angle of the Battlefield. She was a nurse from the Union army. She established the American Red Cross. Do you have any more facts about civil war to learn?